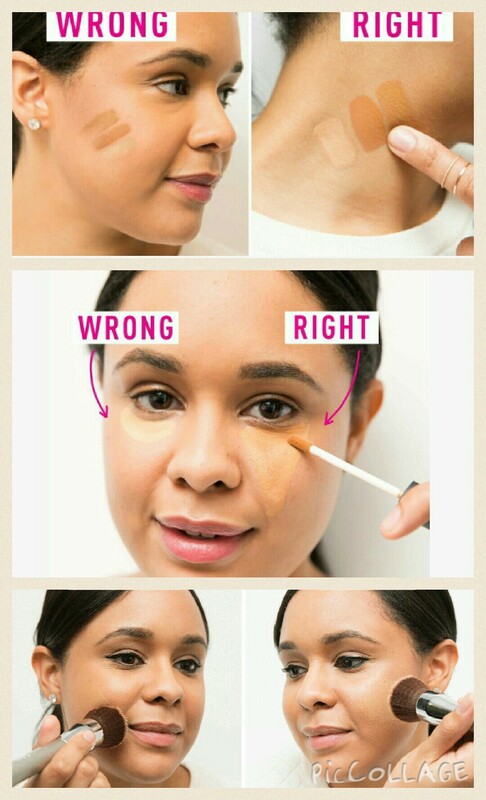 I like the hair and makeup tips! ! Definately worth trying! Amazing info! ! Must read! !